Hello all. 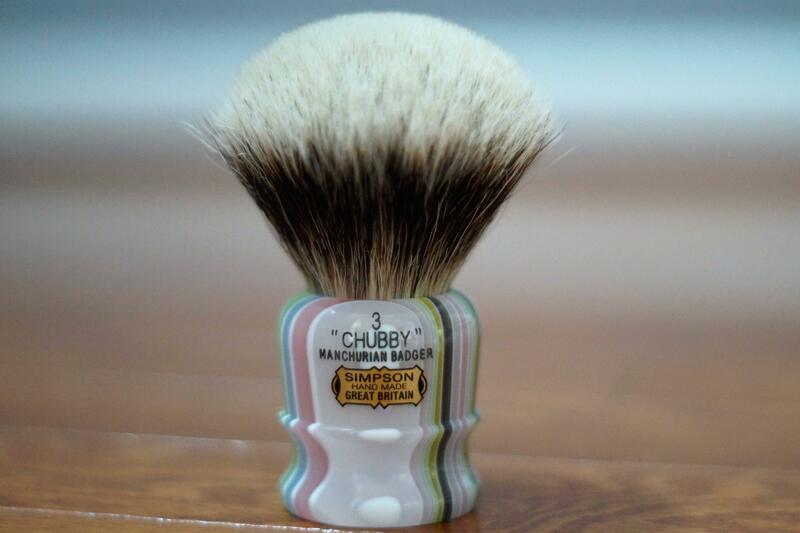 I am looking to sell my Simpson Chubby 3 in Candy Stripe. 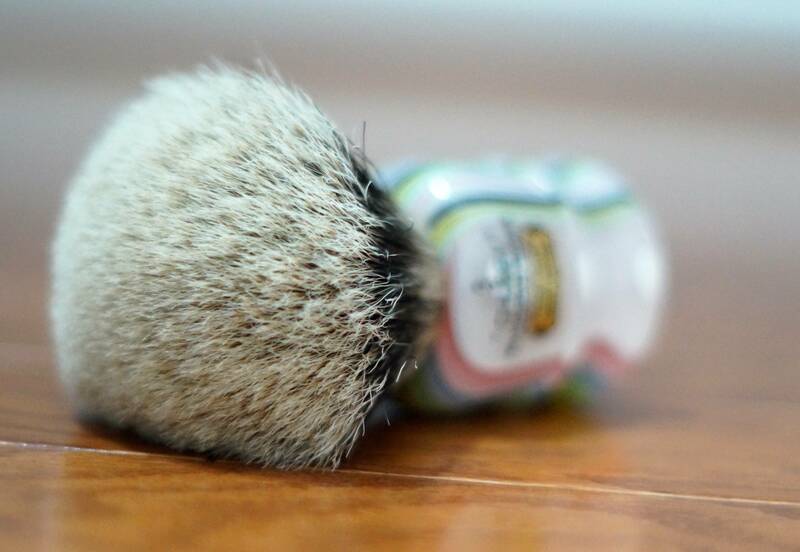 Big, dense, soft Manchurian knot. 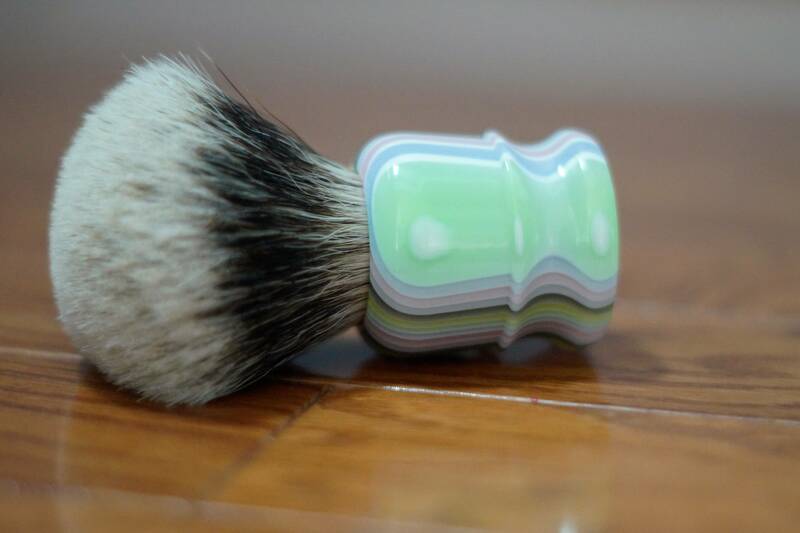 Selling because this brush is just not seeing a ton of use in my den and it deserves to be used more because it is an excellent brush. $360 shipped CONUS.